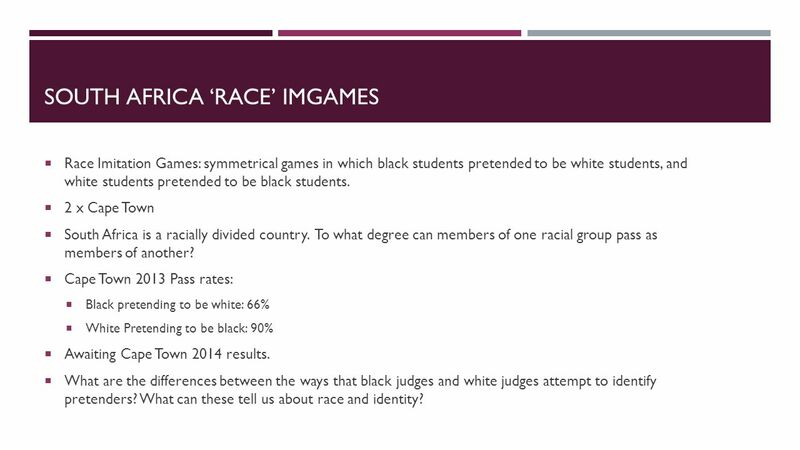 7 SOUTH AFRICA ‘RACE’ IMGAMES  Race Imitation Games: symmetrical games in which black students pretended to be white students, and white students pretended to be black students.  2 x Cape Town  South Africa is a racially divided country. To what degree can members of one racial group pass as members of another? 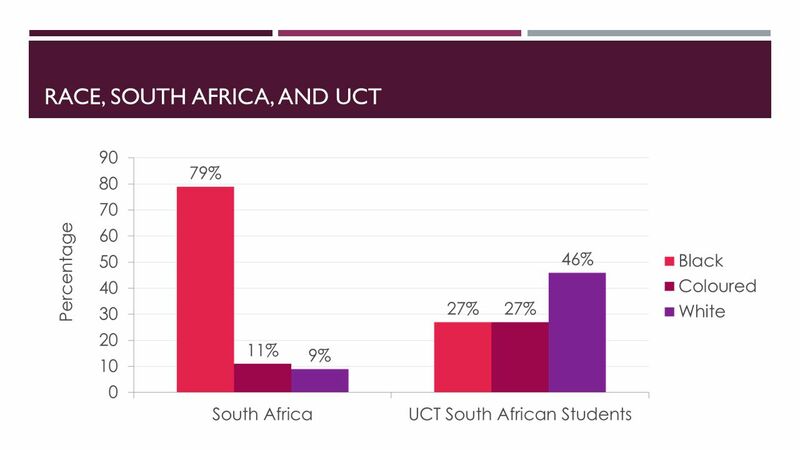  Cape Town 2013 Pass rates:  Black pretending to be white: 66%  White Pretending to be black: 90%  Awaiting Cape Town 2014 results. 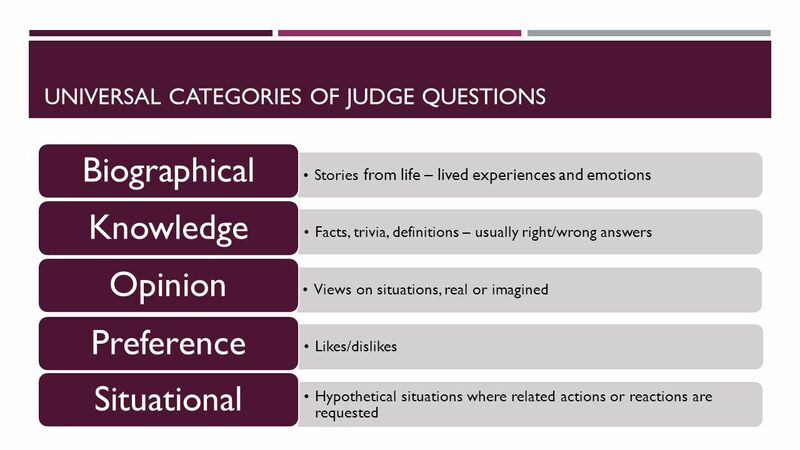  What are the differences between the ways that black judges and white judges attempt to identify pretenders? 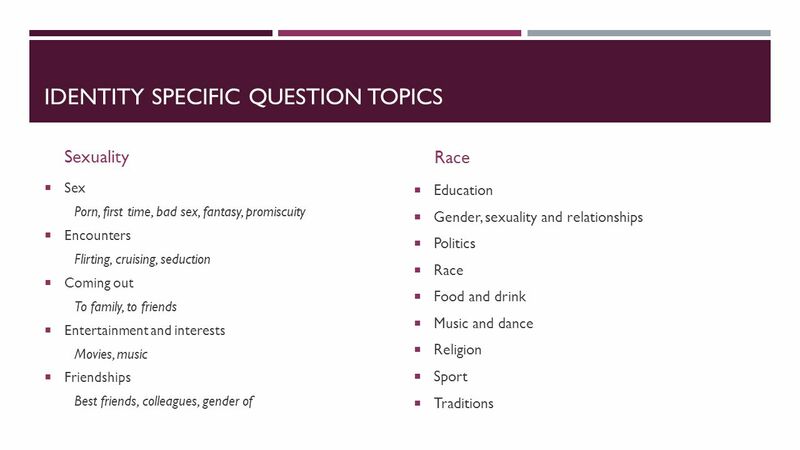 What can these tell us about race and identity? 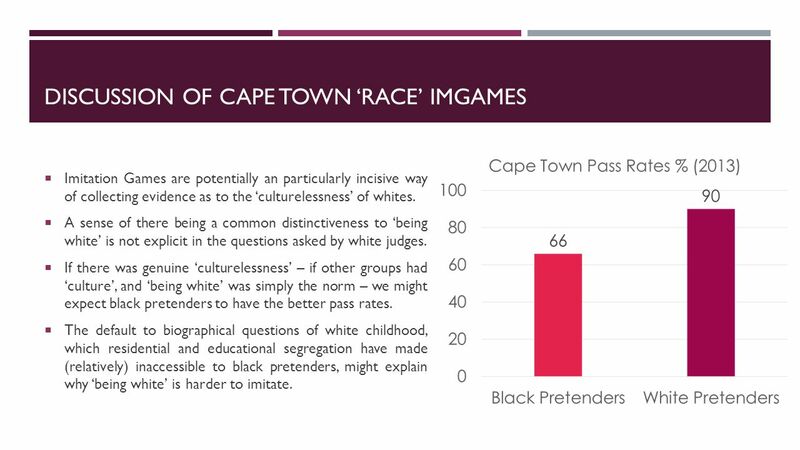 12 DISCUSSION OF CAPE TOWN ‘RACE’ IMGAMES  Imitation Games are potentially an particularly incisive way of collecting evidence as to the ‘culturelessness’ of whites. 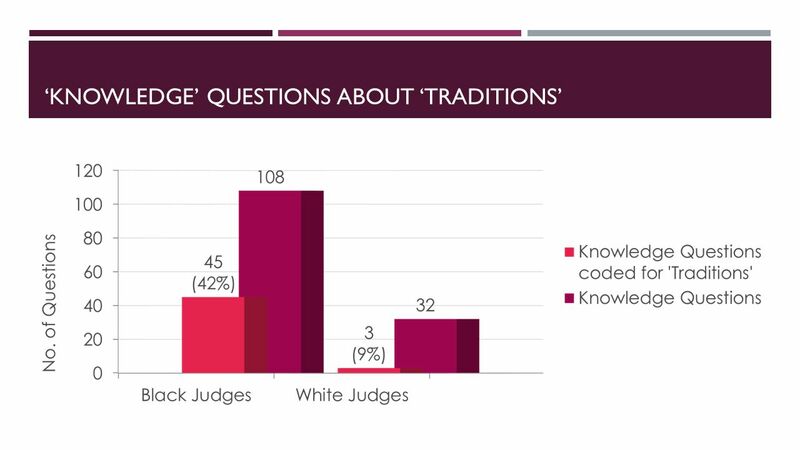  A sense of there being a common distinctiveness to ‘being white’ is not explicit in the questions asked by white judges.  If there was genuine ‘culturelessness’ – if other groups had ‘culture’, and ‘being white’ was simply the norm – we might expect black pretenders to have the better pass rates. 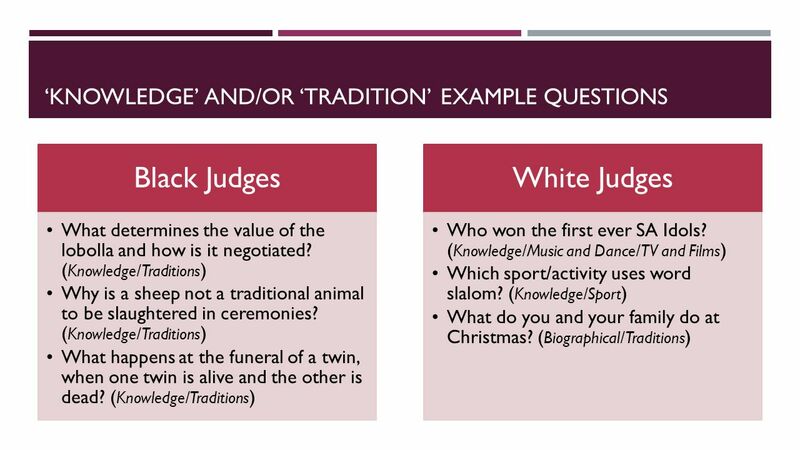  The default to biographical questions of white childhood, which residential and educational segregation have made (relatively) inaccessible to black pretenders, might explain why ‘being white’ is harder to imitate. 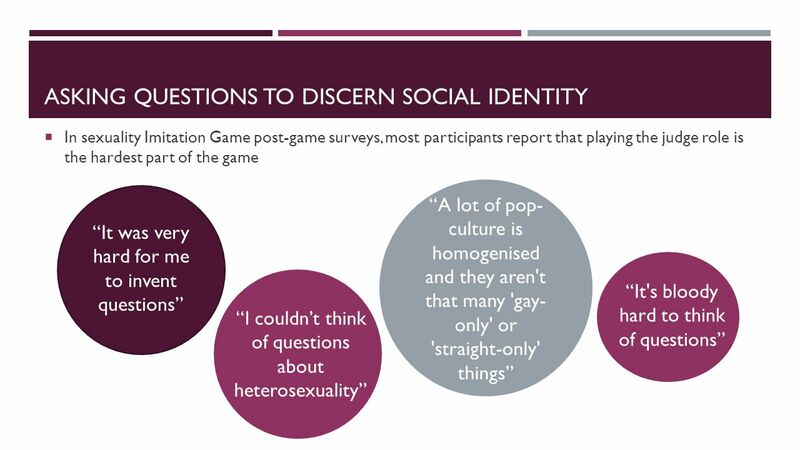 15 SEXUALITY BIOGRAPHICAL AND PREFERENCE QUESTION TYPE EXAMPLES Biographical How was it when you came out to your parents or friends? How did it feel when you lost your virginity? What experiences of homophobia have you had? Preference What kind of men are you attracted to and are you ever attracted to women? Are you a top or a bottom in bed? Which gay celebrity do you most admire and why? 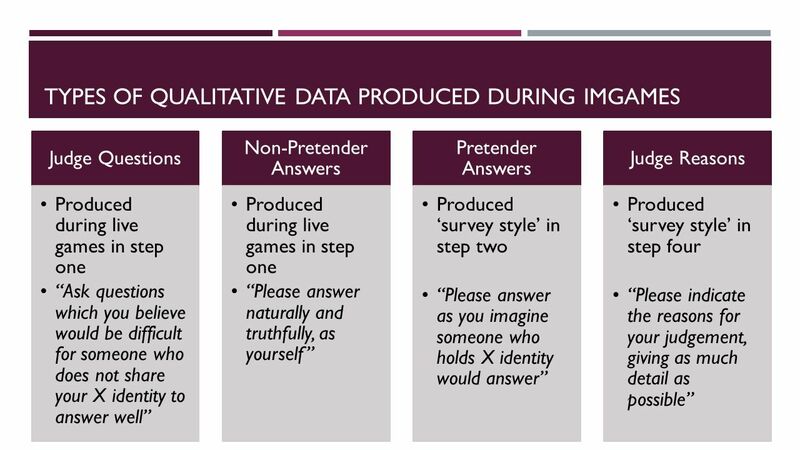 17 WHAT NEXT FOR QUALITATIVE IMITATION GAME ANALYSIS? 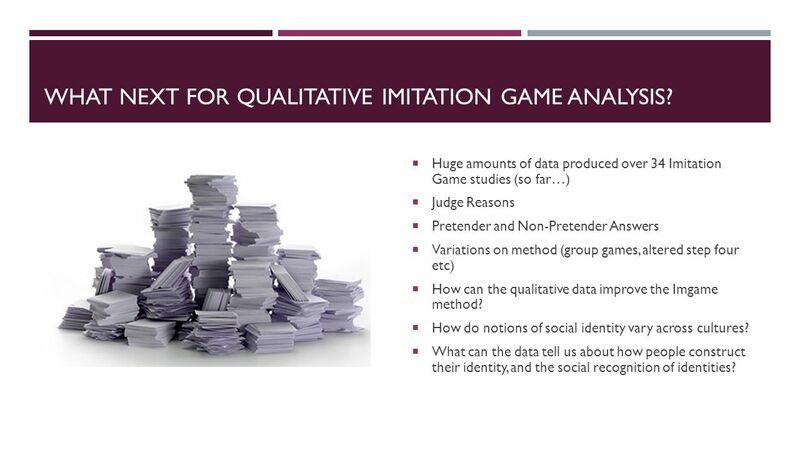  Huge amounts of data produced over 34 Imitation Game studies (so far…)  Judge Reasons  Pretender and Non-Pretender Answers  Variations on method (group games, altered step four etc)  How can the qualitative data improve the Imgame method? 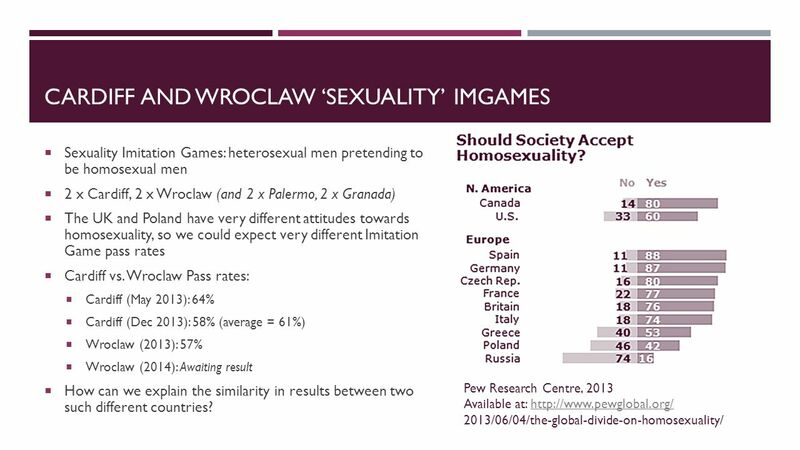  How do notions of social identity vary across cultures? 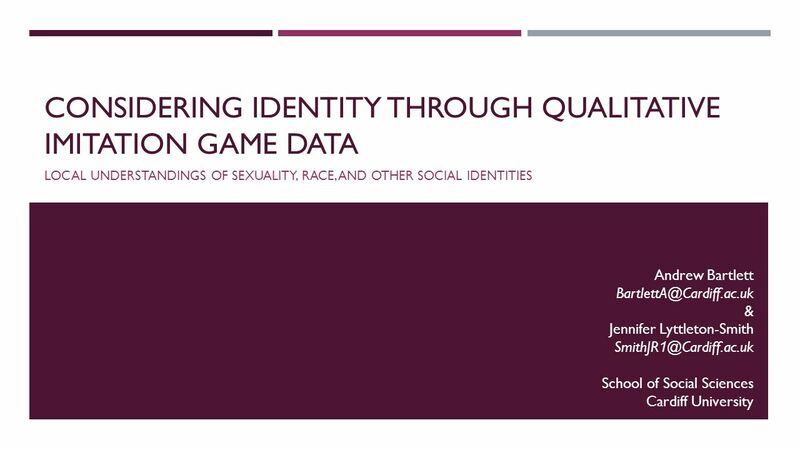  What can the data tell us about how people construct their identity, and the social recognition of identities? Download ppt "CONSIDERING IDENTITY THROUGH QUALITATIVE IMITATION GAME DATA LOCAL UNDERSTANDINGS OF SEXUALITY, RACE, AND OTHER SOCIAL IDENTITIES Andrew Bartlett"
Religion and Culture in the Classroom and the Curriculum Developing an Inclusive Curriculum Friday 7 September 2007 Dr Emma Tomalin, Subject Centre for. 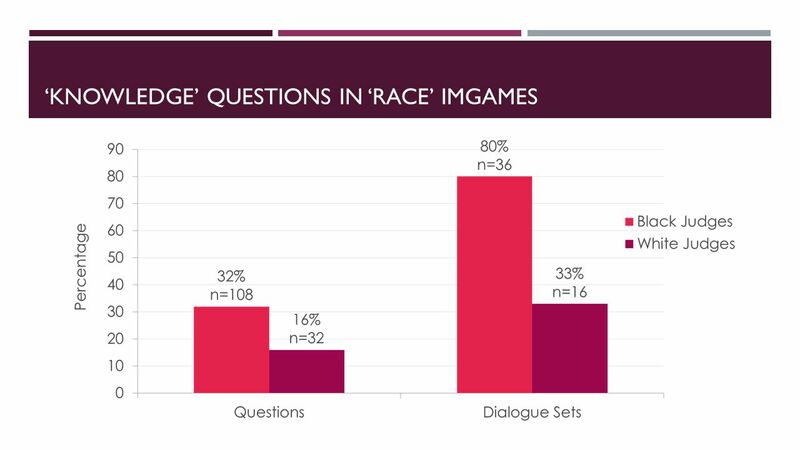 Research Method Interviews -Asked for basic demographic information * race, ethnicity, year, socioeconomic status - Views on race relations on campus. Copyright 2012 KenCrest Services. Culture Competence is a set of behaviors, attitudes and policies that come together in a system, agency or among professionals. What is culture? Culture is the attitudes, beliefs, customs, traditions, art, and achievements of a society that are passed on to each generation. Highlight. Political Culture & Socialization. Political Culture Public’s ____________________ toward & their ______________ within the political system – Supportive. 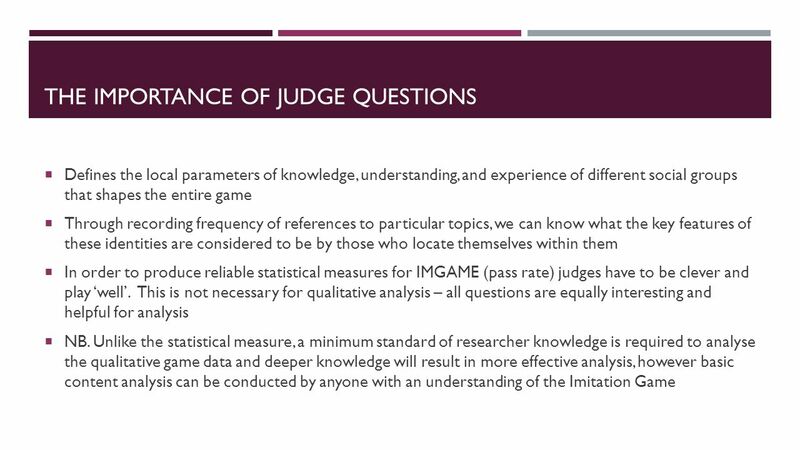 A Student’s Guide to Methodology Justifying Enquiry 3 rd edition P ETER C LOUGH AND C ATHY N UTBROWN. Picturing Reading as a Process Laurence Musgrove Associate Professor of English Department of English and Foreign Languages Saint Xavier University, Chicago. 1 Australian attitudes towards the United States: Institutions, Society and Culture 2007 UNITED STATES STUDIES CENTRE NATIONAL SURVEY RESULTS Part 2 Presentation. Speaking of the conditional statements Idioms Hypothetical Work Questions Exam Content Arrive on time, please! Exam duration will be 3-5 minutes. All. Naming Children Your name as a root Lesson 0 HPW 3C.